Groovy perspective on the Space Needle. 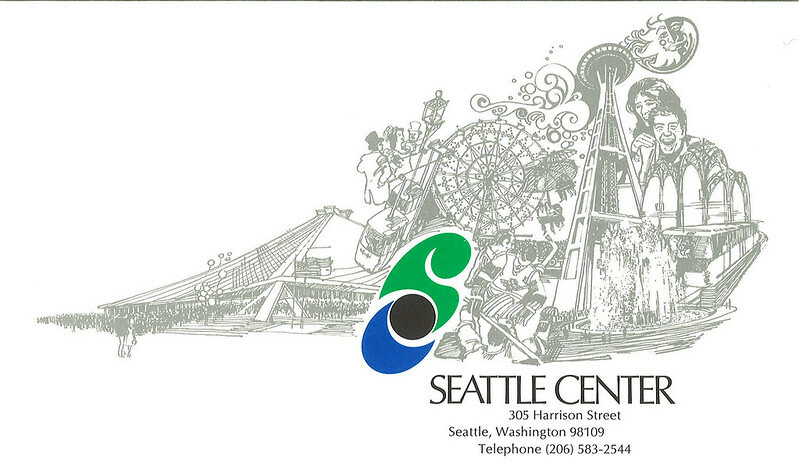 Found in folder "Seattle Center 1973," Wesley Uhlman Departmental Correspondence (Record Series 5287-01), Seattle Municipal Archives. Image published by Seattle Municipal Archives on 2008-03-12 16:25:07 and used under Creative Commons license.